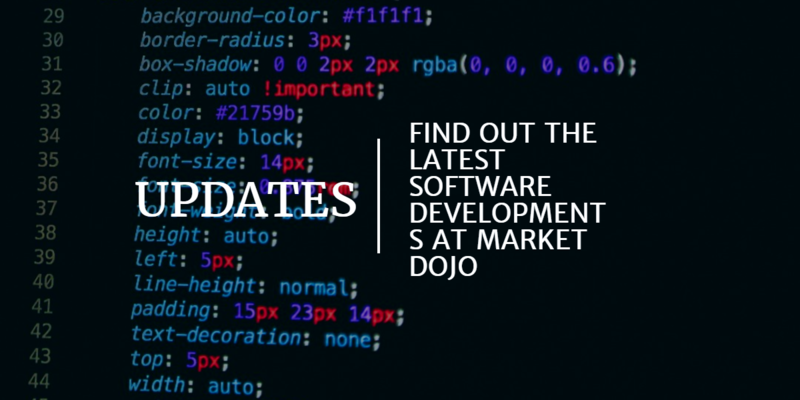 We have added some new features to Market Dojo, based on feedback from our users. We believe these will make our products more useful and our customers more productive. Hosts can now answer questionnaires for their participants. This is something our customers have requested, because, from time to time, they want to involve participants who are unable to complete the questionnaire themselves. This complements our existing proxy bid feature and means that you could potentially run an entire weighted event without any of your participants logging on to Market Dojo. To make sure everything remains fair and above board, participants will be alerted when an answer is submitted on their behalf. Questionnaires in both Market Dojo and SIM Dojo benefit from this feature. Some of our customers run a large number of very similar events. This leads to a challenge when identifying which event is being discussed after the auction has completed. A common solution is to assign each event a unique ID. Then, when referring to the event, everyone can use the ID rather than a combination of product names, codes and dates. The unique ID will be displayed prominently to Host and Participants across Market Dojo. Because some people have their own ID conventions, it is necessary to turn this feature on in ‘Display Settings’. One of the major additions is the inclusion of questionnaire progress bars. Some questionnaires that we have seen include over 100 hundred questions. Such as document uploads, text as well as numerical values. To assist suppliers, we have included a progress bar that informers participants of how many answers they have completed. We have made many smaller tweaks and fixes to make the product work more smoothly for all our customers.